Over the past year Renee and Eddy had lost, for various reasons, multiple items in the yard of their home. 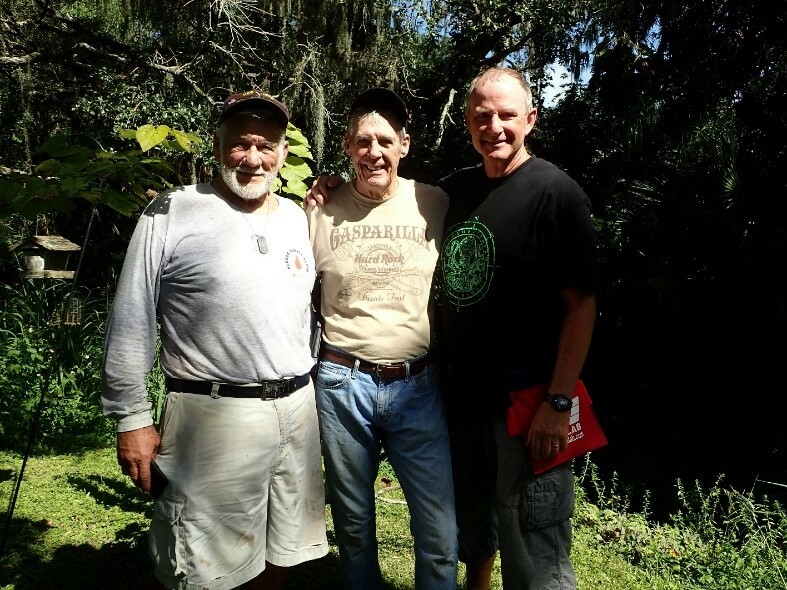 Mike Shuler, Bill Gallant, and Mike Miller went to the house after Renee contacted us in hopes of finding her recently lost Rolex watch. She let us know that Eddy had also lost 3 rings over the past 3 years. We went to work at 9:00 am and kept at it until 12:00 noon. The result was a SRARC Ring Finders first. 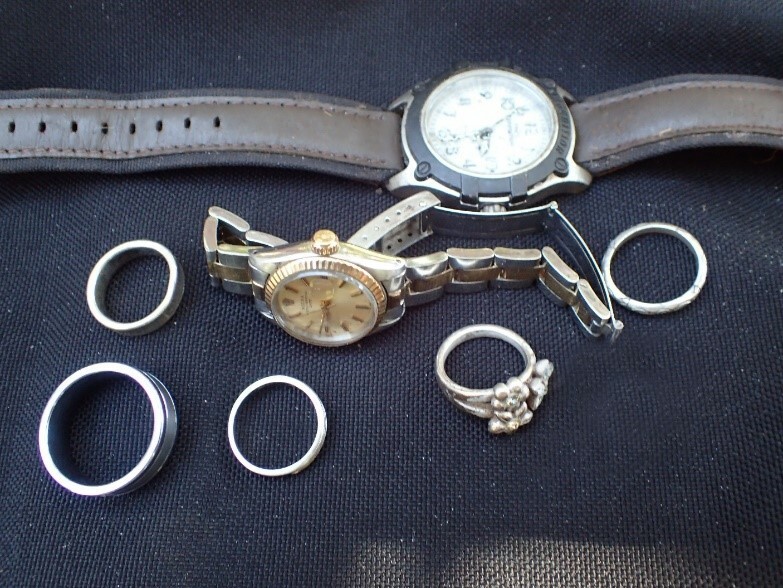 Bill found 2 men’s rings, 1 ladies ring, a Rolex Watch, and a Timex watch. 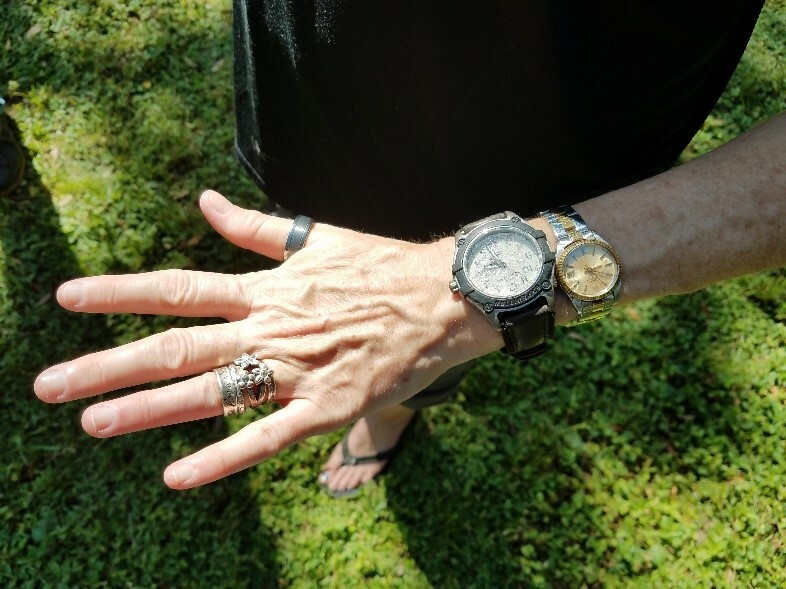 Mike found 1 man’s ring and 1 ladies ring. 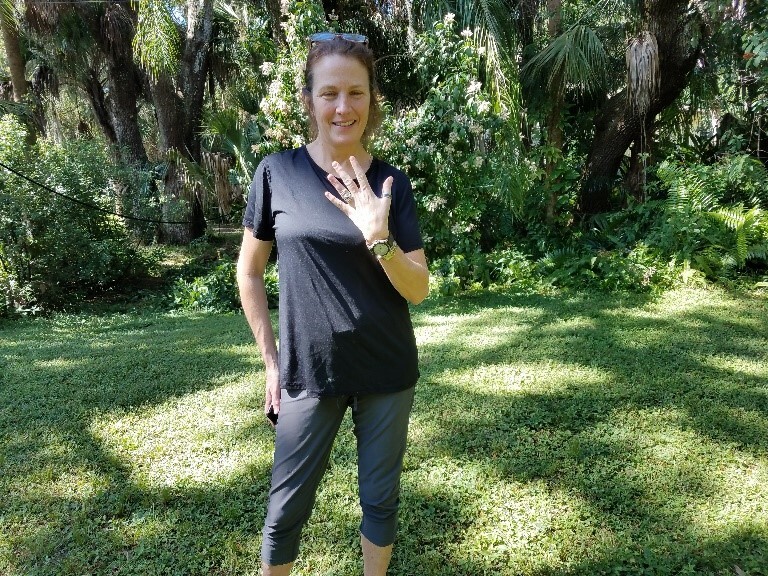 With a total of 5 rings and 2 watches it was a fantastic recovery effort. Needless to say Renee was overjoyed. Great Job Guy’s!!!!!!!!!!!!!!!!! !